We decided to go visit here on our recent random road trip in Arizona. 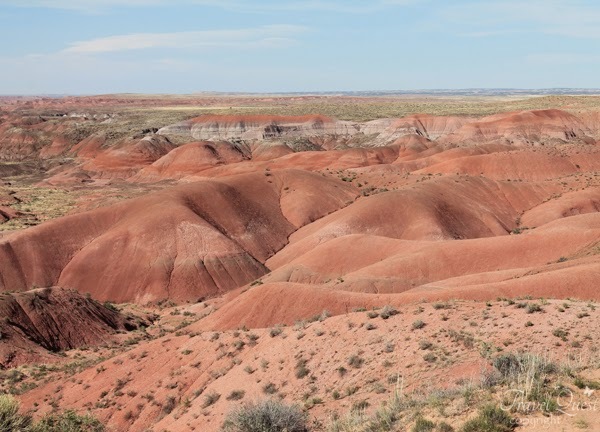 The Painted Desert provides a striking landscape that is both colorful and peaceful. It took millions upon millions of years for nature to create this natural canvas of unimaginable design. The park is very easy to find, right off Highway 40W. 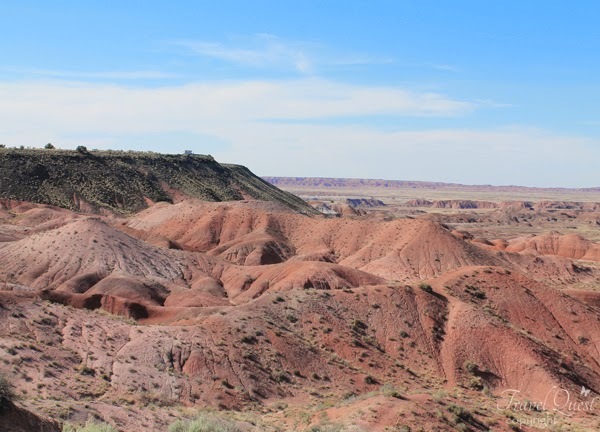 I thought we had seen every kind of rock formation and color of rock until we saw the Painted Desert. The sun was out and the colors just stood out more. This is not an area you want to hurry through. There are many pull offs where you can get out of your car and marvel at what you are looking at. You can see forever into the distance, and the peacefulness and quiet is amazing. Great place to visit. 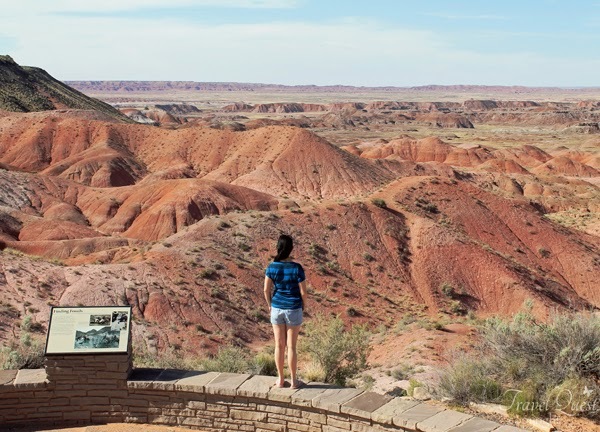 Month of May is a good time to visit because there are few tourists and you can get through the park easily. 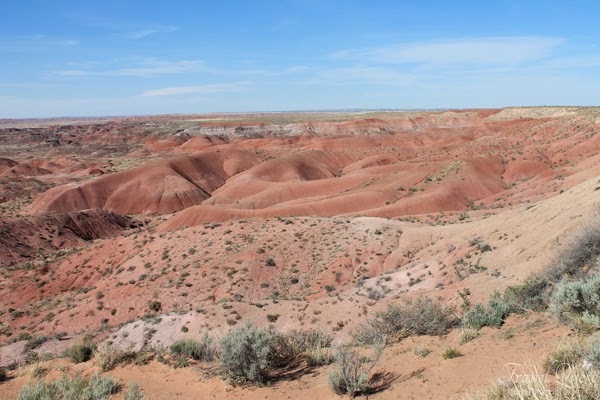 This desert is famous for its striking bands of colors. God is such a great Painter! 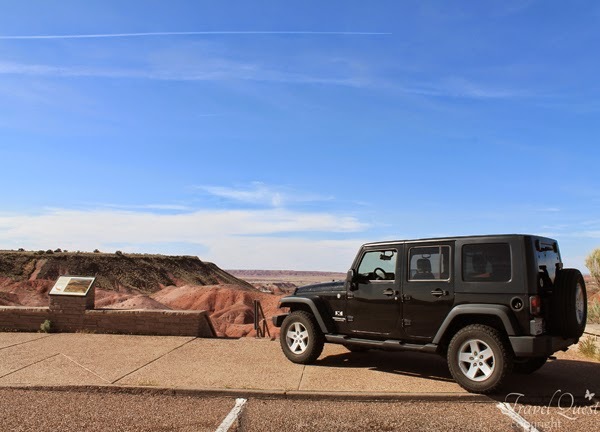 Hope you enjoy our adventure to Arizona , feel free to share it and don't forget to follow us for more Road trip ideas. Nice land formation! The gently sloping rocks look like sleeping dogs. :D Hope I get to visit Arizona someday. Beautiful photos! 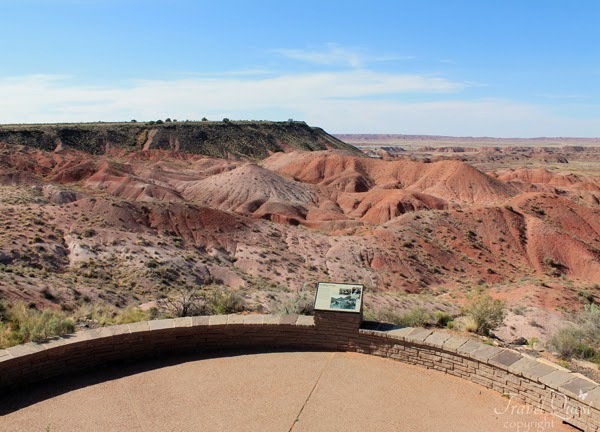 Would love to visit Arizona and hike there someday since hubby went to grad school in that state. We need to schedule properly as it could be scorching hot though. Seems like you visited at the perfect time! Oh my! The view is just awesome. Nature at its best! That is just gorgeous and the lady modeling there is equally gorgeous hehehe. What an awesome sight from the world's greatest painter! Picture-perfect! Wow! The view is breathtaking! You are super blessed to be able to witness it.